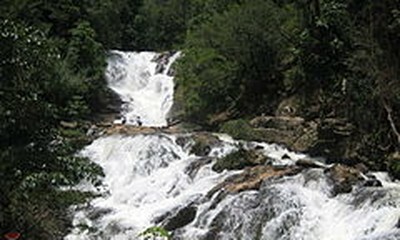 (VOVWORLD) - The Ethiopian President proposed that Vietnam re-open its embassy in the capital city of Addis Ababa while receiving the credentials of the Vietnamese Ambassador to Tanzania and Ethiopia on Tuesday. 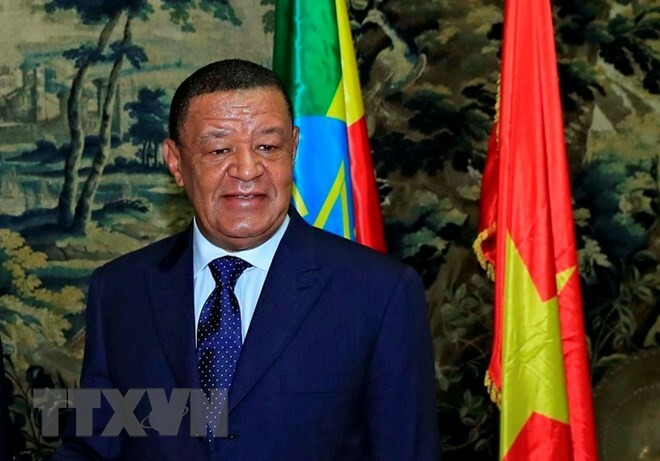 President Mulatu Teshome applauded Vietnam’s achievements in the past three decades, notably in agricultural reform and foreign investment attraction, saying that Ethiopia intends to learn from Vietnam’s experience in economic development and national construction. He voiced his hope that the ambassador will actively contribute to friendship and cooperation between the two countries. Ambassador Nguyen Kim Doanh expressed his hope that Vietnam and Ethiopia will increase exchanges of high-ranking delegations to share experience and create a solid foundation for cooperation in many fields. The same day, the Vietnamese Ambassador discussed measures to bolster cooperation with Tsegab Kebebew, head of Asia and Oceania Affairs for the Ethiopian Foreign Ministry. Mr. Doanh asked the Ministry to arrange a Vietnam visit by Ethiopian Prime Minister Abiy Ahmed Ali at an early date.